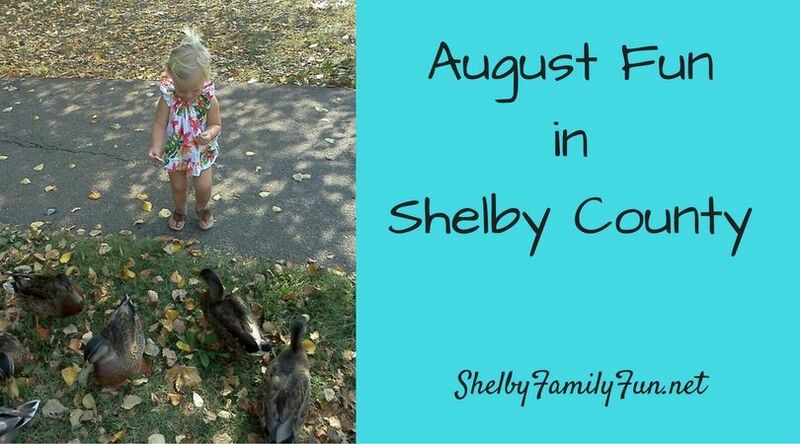 Check out all the fun fall happenings this month in Shelby County! Register from 8:30 to 9 at the FAC, this is a FREE event! 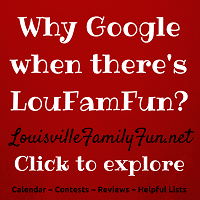 Games, prizes, food, bounce houses, silent auction, &more! Come dressed to get wet! Breakfast, parade, 5K, pagent, pedal pull, silent auction, and more! Check website for dates, times, and ticket info! 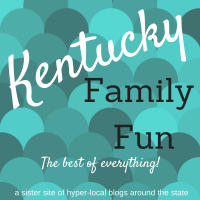 Live music, parade, vendors, pagent, food, and more! 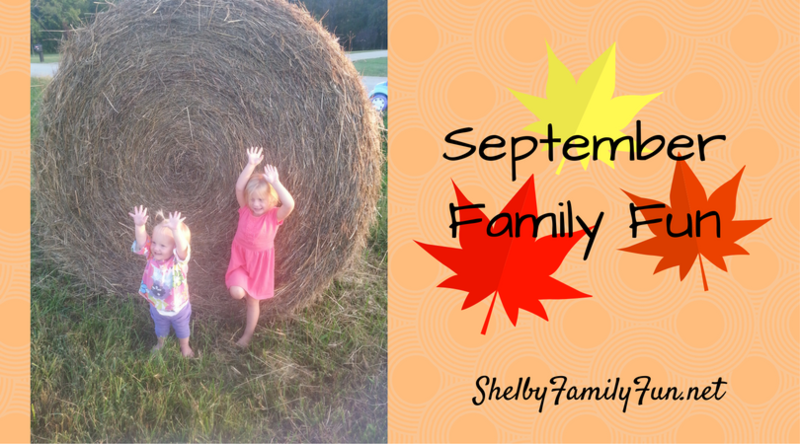 Free admission, games, bouncies, food, and more! Stay after the race to enjoy rides to pumpkin patch, bounce house, pony rides, barrel train rides, jump pillows, and more! 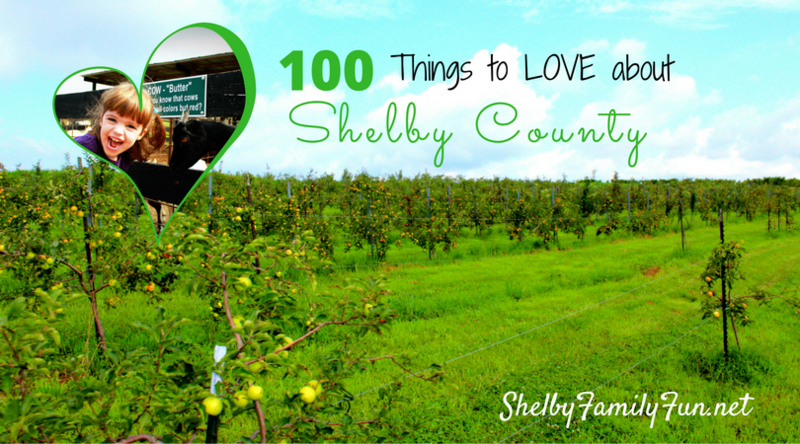 Come tour 9 farms in Shelby County for FREE! 7 hours of fun on the farms! Pooch fashion show, barn hunt, bounce house, vendors, music, raffles, & more! Watch a high school football game! Schedule here! First day of school for SCPS is August 10! *Teachers with school id can get a FREE cup of coffee or drink at McDonalds in Shelby County (8/10/16) to help celebrate the first day of school! Food, music, booths, games, inflatables, raffles, and more!